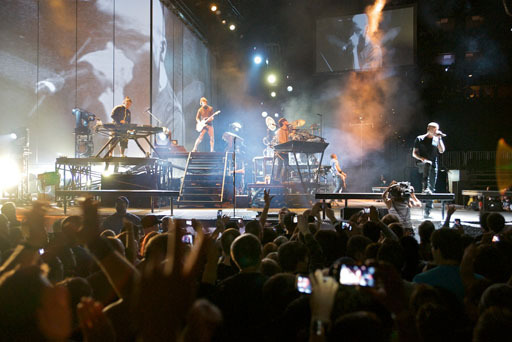 Meet Linkin Park on their Asia tour in Hong Kong, Taipei or Kuala Lumpur! Bid on tickets + meet & greet and proceeds will support Music for Relief. Click here to bid. Auction ends Wed July 31 at 4 pm EDT.